Frontloading… I associated this term with the bulk of fees paid upfront when investing in managed funds and various paper assets. Then I stumbled across an article that uses this term as a way to invest early, do the hardworking upfront and reap the rewards later. Its sage advice to start early, invest as much as you can and grow your assets from as young an age as possible. But, not everyone does. In the article (link below) that promotes this - it takes a rather naive spin on it, but the basics are right. I say naive because all sorts of s*it can and will hit the fan that you have to adjust to in life. Good advice for the younglings though: "Frontloading your life is working hard now so that you don’t have to work so hard later. It’s kind of like making a snowball. At first you’re packing the snow and rolling the ball around to make it bigger. After a little work your ball starts to roll down a hill and gets bigger and bigger and bigger, all on its own.” Read it here. Turbo charge your portfolio. 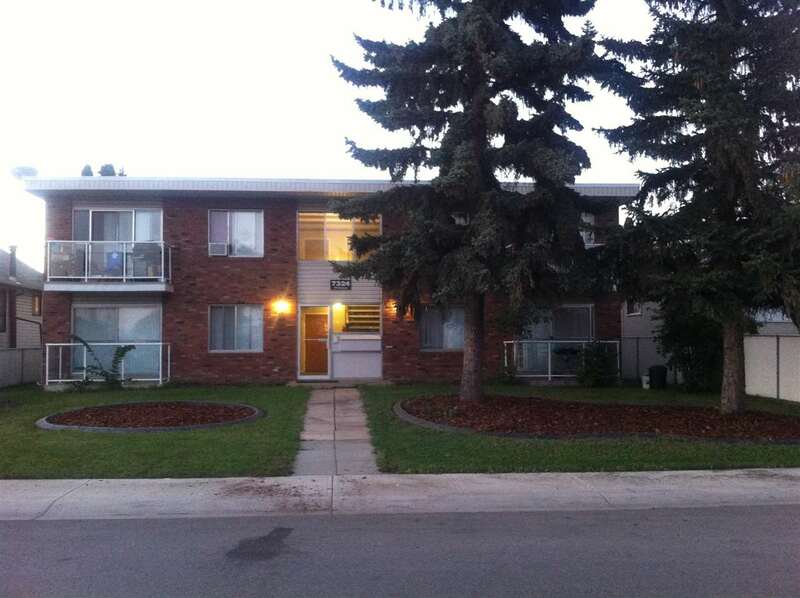 This legal 4-Plex apartment has great upgrades and terrific curb appeal. Excellent access; 10 minutes from downtown; 8 minutes to UoA, a winner to add to any portfolio. 1972 built, meticulously maintained. After a couple of decades of globalization, the oilsands are back to being owned and run by a tight oligopoly of Canadian companies. “It’s going to take quite some time before it gets back to where it was before the crash in oil prices." Tens of thousands of oil and gas workers laid off during the downturn have been waiting for the patch to get back on its feet, but many of the jobs could be gone for good. A rapid change in technology is playing out across the industry, after plummeting crude prices that began in 2015 forced companies to cut jobs and other costs wherever they could over the past two years.